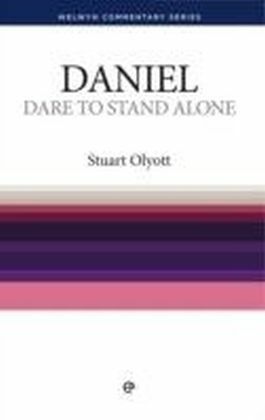 Stuart Olyott, in his lively yet thorough style, shows that the prophecy of Daniel is basically an easy book to understand. 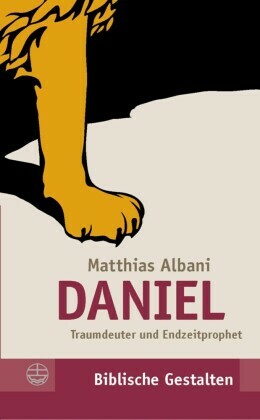 His aim is to excite the reader to read Daniel for himself.The book of Daniel is full of practical help - especially for believers who find themselves standing alone in the classroom or at work, or among their family and friends. Daniel tells us how to remain true to God in a hostile environment, and shows us how to live for Him when everything is against us. 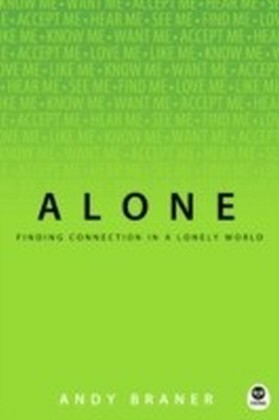 Daniel dared to stand alone. 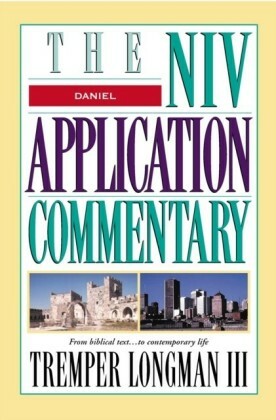 So can we.The Welwyn Commentary Series is the Bible simply explained. 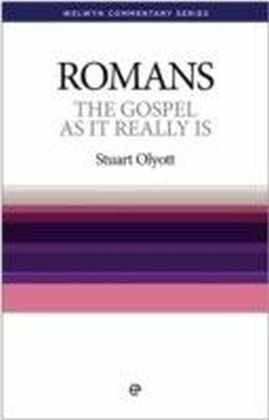 This popular well established series provides clear and concise insight into the Scriptures from respected authors, many of whom are pastors and Bible teachers. 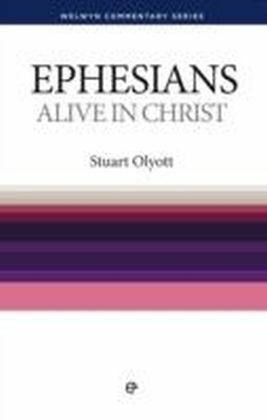 The series is ideal for personal study, Bible class and sermon preparation and is highly recommended.